Nowadays, the pursuit of links has been based solely on a specific number set on link metrics. If a link opportunity is not higher than a set standard, i.e. DA30, then it’s not worthy to pursue at all or has absolutely no value. Sidenote: This post is inspired by David Farkas’ old post on domain authority vs relevance and a tweet by Jon Cooper. 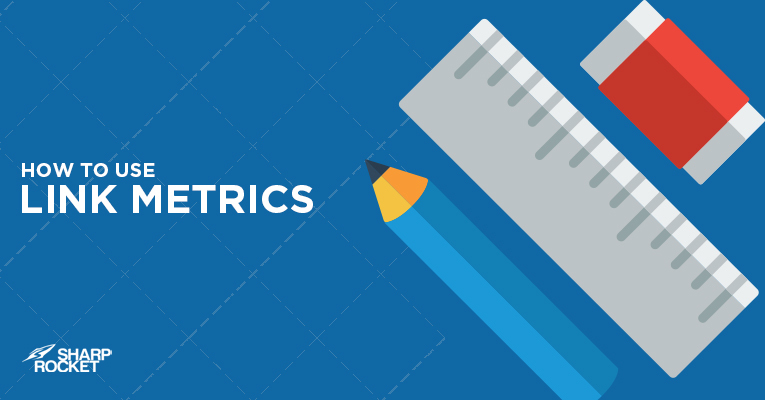 For years in building links for clients, we’ve always come across people who deeply care about just metrics, i.e. all links should be higher than DA30, otherwise we wouldn’t pay for those links. Some business owners don’t have any idea at all and only demand high quality links ONLY where quality is pretty subjective from the service provider themselves. The common knowledge of what’s valuable and what to pursue will normally become the basic foundational model of those who’re starting out in the industry and/or those people who’re looking to invest in search. When most people say this particular metric is the right one to pursue when qualifying link opportunities, it wouldn’t be hard enough for new non SEO-savvy people to accept it as their own. 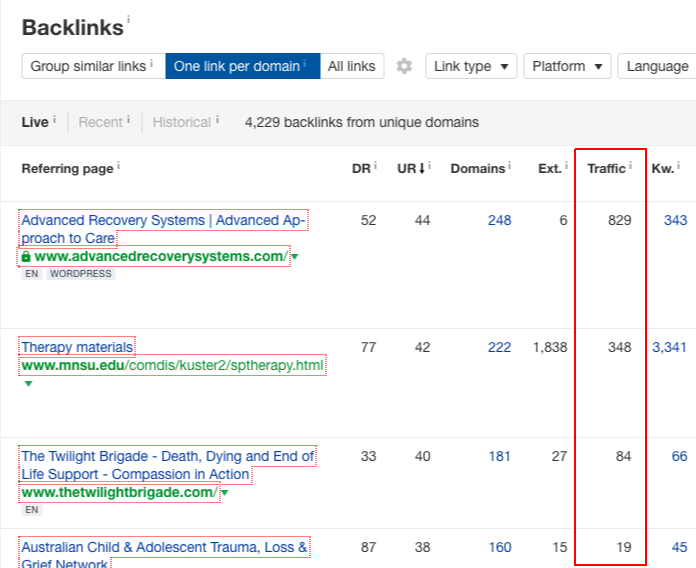 2 uses of link metrics: to make sure you don’t include bad opps, or to make sure you don’t miss out on good ones. We do the latter. If you’re reporting links solely based on metrics, you often encounter this situation. You prospected a potential linking opportunity and saw its DA to be 35. You go through the process of filling in your list with more link targets – reaching 300 qualified targets. 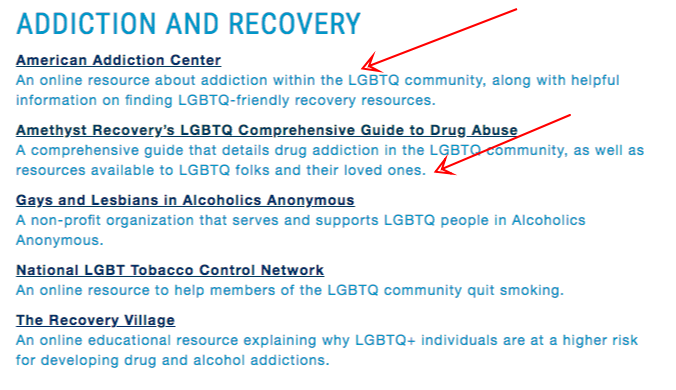 When you visit the page again to find an available contact information — the DA goes down to 29. Now, you get stuck whether to pursue the link opportunity or not. If you’re highly reliant on only one metric number, you’ll have trouble with these quick changes given it’ll affect the quantity rate of your qualified link prospects. I also can’t imagine agencies using DR in contracts for link requirements. That’s why we don’t use hard ones, but i.e. needs to hit at least one of 6 different numbers, so we’re not reliant on wild changes like these. Most link builders and SEOs devalue natural links as these may not have passed a certain metric benchmark. When common sense isn’t a common practice, you don’t have to worry about metrics at this time — these are natural links built effortlessly. It makes your link acquisition process for that content semi-automated. Though you’ll have to do the groundwork of manually building links to get your content ranked first, and earn natural links, the tremendous benefits by making it as a link magnet is staggering. It’s not good when you’re too focused on metrics, preferring it over relevance. Given that relevant targeted links can drive referral visitors that may in turn to be more valuable than any high number metric links that are irrelevant to your page. This is pretty obvious but time and time again, I’ve found link builders scaling link acquisition on DA70+ resource pages with over 300 outbound SEOly links (which have been apparently pitched by different kinds of link builders) and of which you’re less likely to get clicks and link juice if you happen to build links from them. If you prioritize clicks from links, then there are some hints that will help you figure out if there’s a potential click on a link on a page. I’ll be using resource pages as an example here. When looking for references for a project research, it would be too hard for you to find the exact references you need when there are no categories or sub-sections that’ll group links on the page. You’re less likely to click on any of the links and might look for another similar resource page. Assuming you get a link, it’ll be somewhere placed in unclassified manner. It is best to look for resource pages where links are categorized into sub-topics, as it’ll be easier for users to find your resource and click on it. It’s easy to say you have to acquire links that can generate traffic to your site. However, practically doing that is a different thing. There’s an approach to maximize the effectiveness of your link building campaign by focusing on acquiring links from that pages that can drive traffic to your site. In April, Ahrefs has improved one of their core functionalities – search traffic of a referring page and the number of referring domains to Ahrefs “Backlinks” report – which allows you to gauge high-quality linking pages from a traffic perspective. What you can do is to grab your competitors’ domains, see their backlinks reports, and identify ones that are driving them significant amount of traffic. This can be likely your initial link building approach when you have a new client or project to work on.